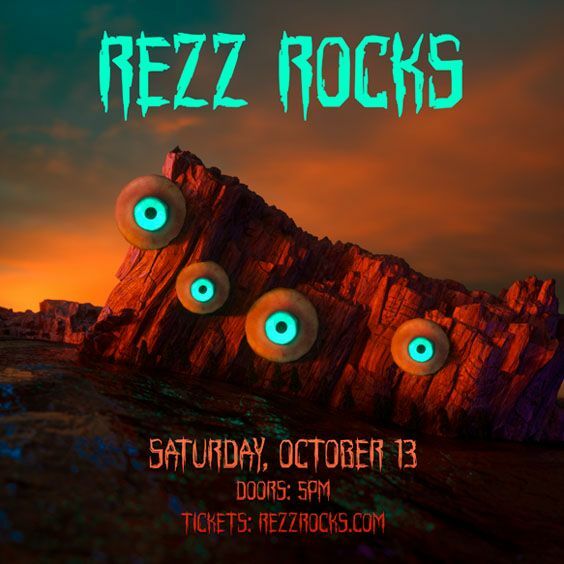 AEG Presents is thrilled to announce REZZ live at Red Rocks Amphitheatre Saturday, October 13, 2018. Early Bird tickets are $35 plus applicable service charges. General Admission tickets are $39.95 - $50 plus applicable service charges. Reserved Row 1-7 tickets are $80 plus applicable service charges. All ages are welcome.